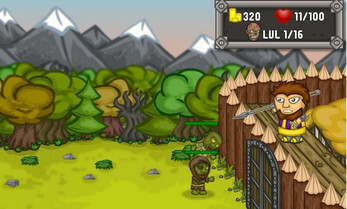 Defend your castle from Zombie Hordes! 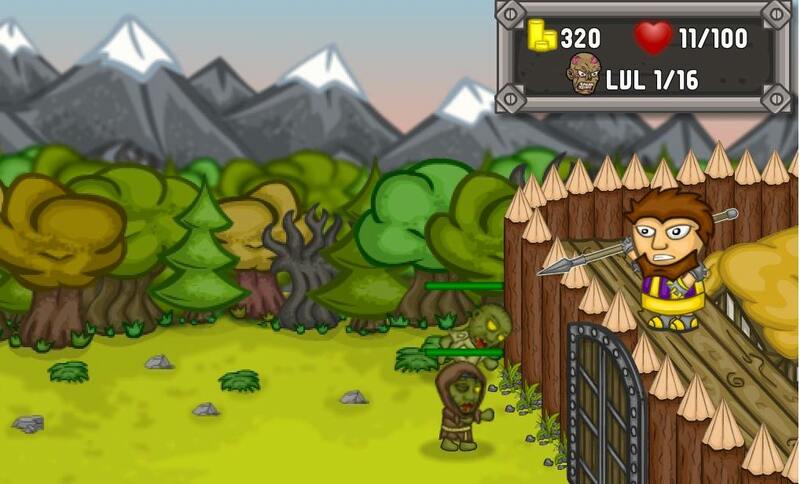 Answer Math Questions correctly to defeat your enemies and become the Math King! Collect gold by answering questions correctly to build your defenses, but be careful every 3 wrong answers will spawn more unruly undead! Start the game by hitting play. Then select the grade and math skill you want to practice. Afterwards answer questions correctly to gain gold you can use for power ups and other items.